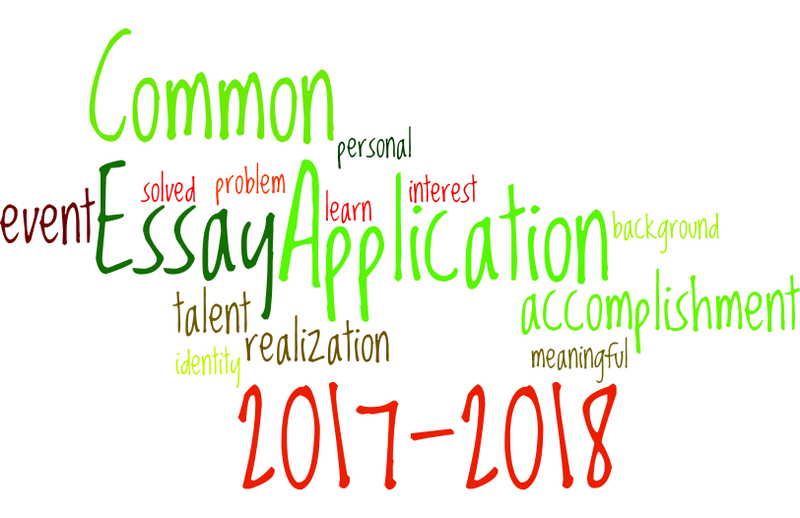 As the application process itself has become increasingly complex, including multiple application platforms, and because it takes time to develop effective essays, we encourage our students to begin working on essays and applications as soon as their junior year ends. One of Dunbar’s greatest strengths is the application process. We pride ourselves in collaborating with one another to make sure we are delivering the best advice to our families. The process begins with helping each student identify which applications they need to work with, create application accounts and begin filling them out. The main area of focus is, of course, the essay(s). Having multiple readers, like an admissions committee, the group assesses whether the student’s writing conveys who they are and whether the message is consistent throughout the application, including any supplemental essays. Applying for Early Decision has been widely reported in the media but some reports have been overly simplistic. Working closely with Dunbar, students and their families will understand the appropriate options as well as backup strategies if their original strategy is not successful.